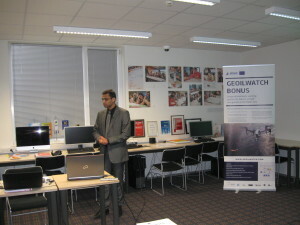 GEOLIWATCH BONUS project final workshop was held in Tallinn, Estonia on the 19th of April. 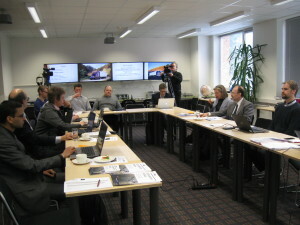 Represented were consortium members and representatves from Estonian Police and Border Guard Office. 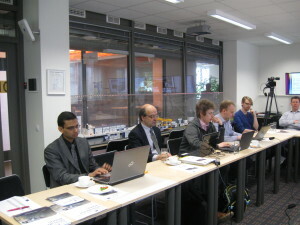 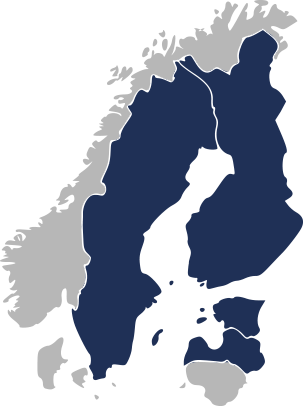 The Workshop had strong representation of other BONUS projects such as BONUS ESABALT and BONUS SWERA projects.